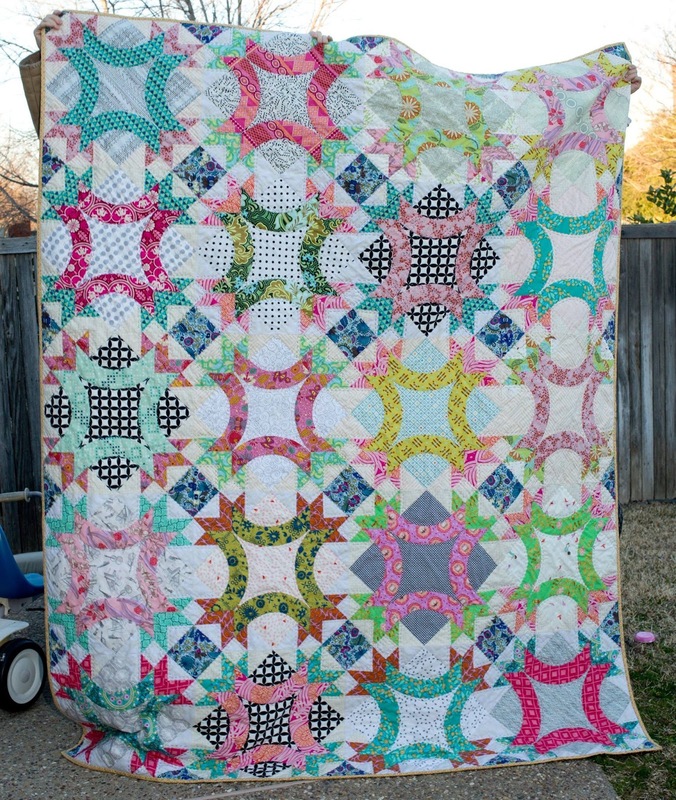 I recently had the joy of testing out a quilt pattern for Rebecca Bryan of Bryan House Quilts. 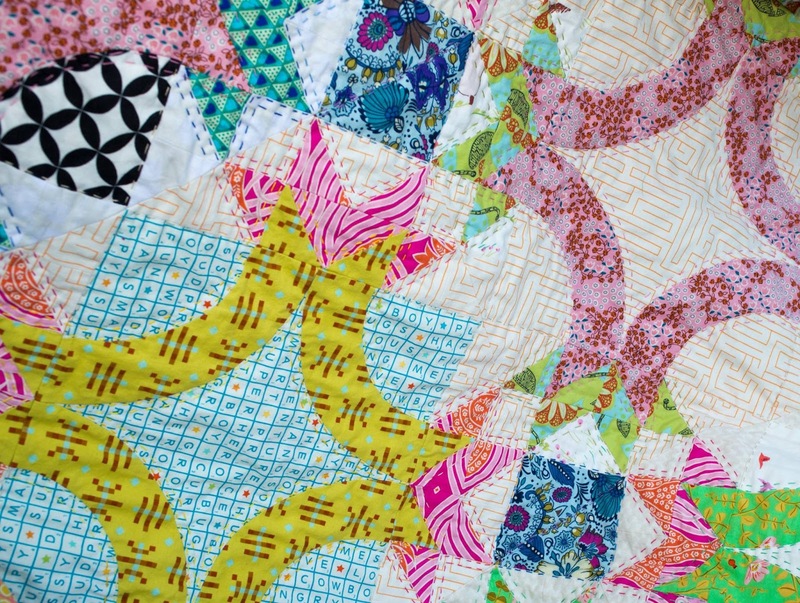 The pattern is called the BFF Quilt, which is available for purchase here. 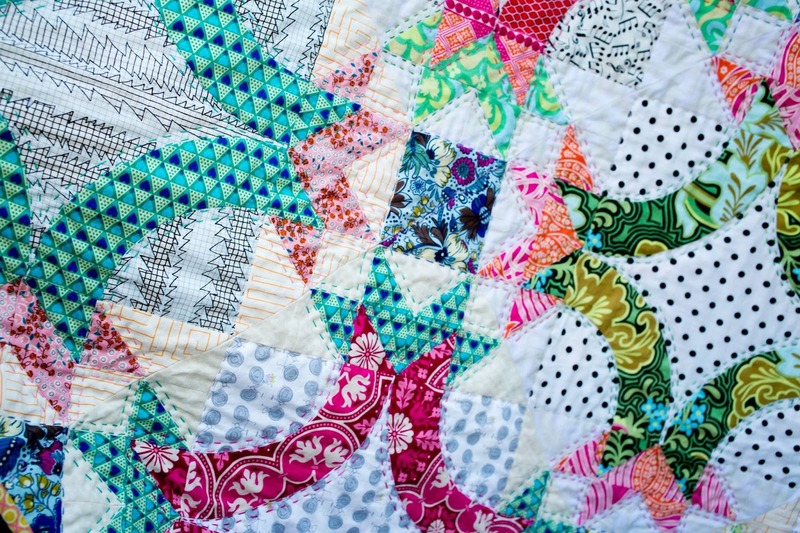 It is a modern take on the traditional friendship block and is such a fun pattern. A good test of a true friend is this: A friend is someone who seeks to give advantage, not take advantage of you. A great example of this is David and Jonathan in the Bible. They had an amazing friendship that lasted even after Jonathan's death. 1 Samuel 18:1-4 says, "Now when he had finished speaking to Saul, the soul of Jonathan was knit to the soul of David, and Jonathan loved him as his own soul. Saul took him that day, and would not let him go home to his father’s house anymore. Then Jonathan and David made a covenant, because he loved him as his own soul. And Jonathan took off the robe that was on him and gave it to David, with his armor, even to his sword and his bow and his belt." Jonathan was willing to remain by the side of his friend through triumph and tragedy and was even willing to relinquish his future as king to David. Even after Jonathan's death, David went looking for anyone who was left in the house of Saul so that he could show kindness to them for Jonathan's sake. Proverbs tells us that "There are 'friends' who destroy each other, but a real friend sticks closer than a brother." (Proverbs 18:24 NLT) The International Standard Version says "A man with many friends can still be ruined, but a true friend sticks closer than a brother." I think this version does such a great job of pointing out that its not about quantity but quality. I hope this post encourages you to think about the people in your life and the intentions that they have. Do you believe God brought them to your life? Do they give you advantage or seek to drain you? I am so grateful for those that call me their friend and have showed unwavering kindness towards me. My prayer is that God continue to help me show compassion and be the friend I see in Jesus to those around me. Some of my close friends don't live so close to me anymore, but they are still so close in my heart and always in my prayers. Now, onto the quilt! 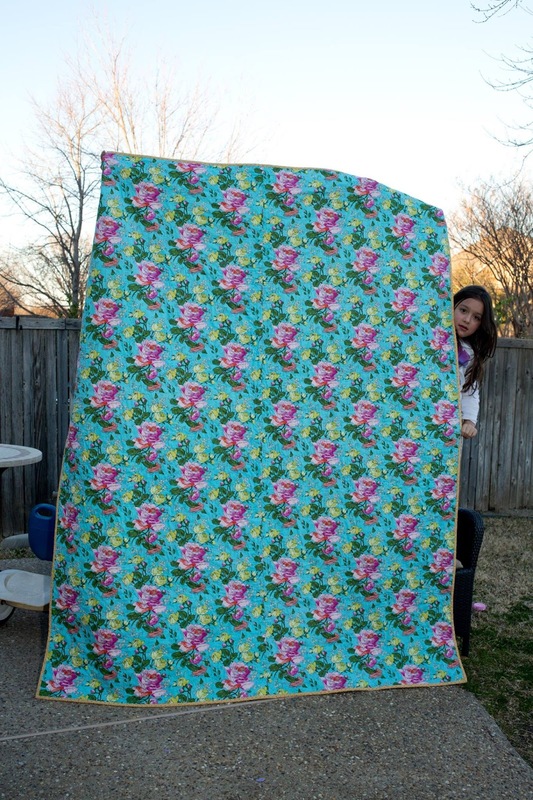 I decided to hand-quilt my finished product. 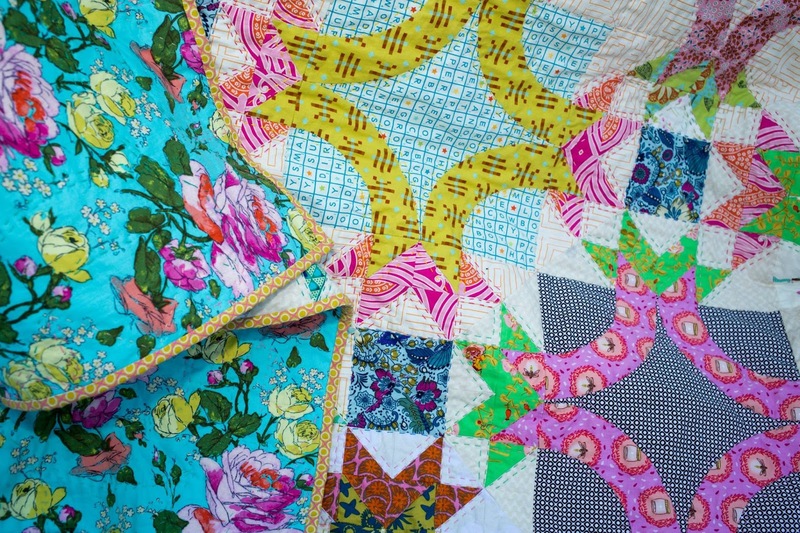 During the five months of hand quilting, I got to watch a bunch of movies with my husband, read funny books with my kids, and just relax when a full day was over. I also had lots of ups and downs that allowed the slowness of hand quilting to let myself meditate on God's word and find refreshment while my hands stayed busy. 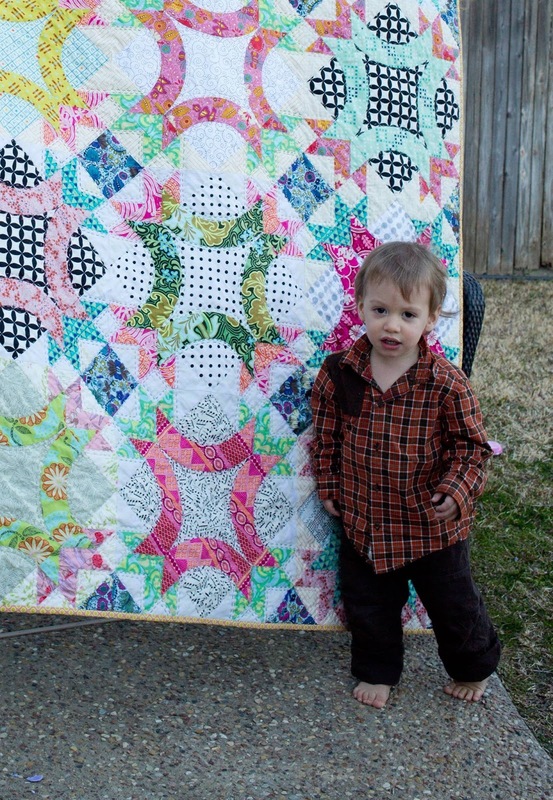 I had some little helpers to photograph the quilt and a sweet friend over at Capture, Craft, Create who took all the photos. I always enjoy getting time away to sew with her. I always learn something new when we are together, and she always encourages me to buy all the fabric. What a great friend! This is lovely! I love the meaning behind it the quilt as well! Well done! :) Looking forward to seeing more projects!